Expectations are always higher when coming off a good season. 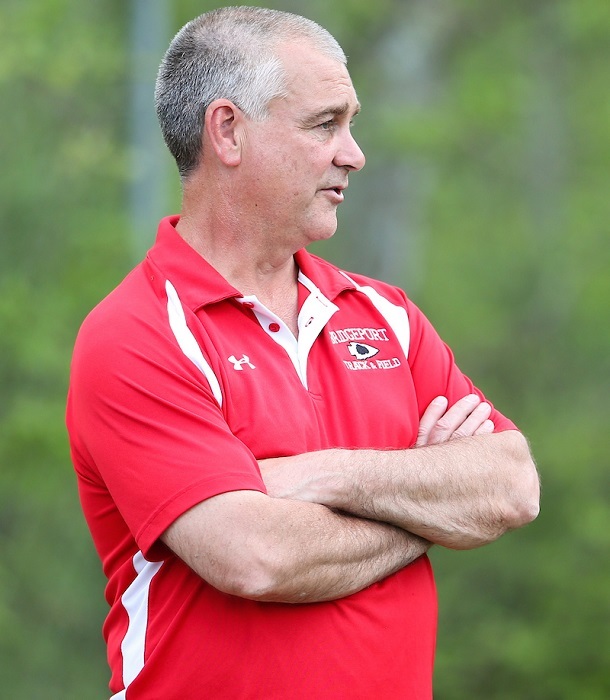 Whether they’re feasible or not, Bridgeport High School boys’ track Coach Jon Griffith, knows expectations will certainly be higher this year after ending last season on the highest note possible. The Indians are the returning Class AA state champions; the second time in school history the Tribe has earned a title in boys’ competition. While Griffith certainly hopes his team exceed his own expectations and their own, one thing he doesn’t think the team will have on it despite its state championship tag is pressure. A first sample of whether it’s possible comes this Friday and Saturday. The Indians open the season with the Connect-Bridgeport.com Invitational at Wayne Jamison Field. As usual, Griffith is on top of who he is expecting to contribute with what appears to be a very young team. The team has nearly 50 kids out, but has just six seniors. “We are a very young team … Everyone is going to be looking for new positions to help the team,” said Griffith. In the sprints, Griffith is excited about the return of Austin Massey. Griffith is pleased to have the sprinter back healthy and said he’s looking strong early. Senior Hayden Hess is also looked strong in the preseason. “They are being chased by a crowd of freshmen and sophomores,” said Griffith. One area of strength should be in the distance. The Indians are led by cross country standouts Jackson Jacobs and Cade Robinson. Jacobs was a sixth place finisher in the 3200 meter run at last year’s state meet and Griffith said he is looking to move up this year. “They are also being followed closely behind by a talented group of young runners. Trey Martin has emerged as the frontrunner of that pack,” said Griffith. On the field side of things, Micah Swan is coming off a big third place finish at states. He finished third in the shot put a season ago. In the jumping events, Griffith is turning to Ashton Davis, Hess, Elijah Smith and AJ Dinaldo. While Griffith is usually ready with plenty of names as to who will be where, with so many new faces things are still working out. And the final result of that is unknown. “We have a bunch of 9th and 10th graders with talent. We just have to work with them to maximize it for this season and seasons to come,” said Griffith. Where does that lead to? Griffith isn’t sure, but he’s liked what he’s seen so far. “I’ve been here for 31 years now. We basically do the same thing every year. Our coaching staff is excellent. In my opinion, one of the best in the state. Our program consistently mentors and develops the athletes in a methodical, consistent way to achieve improvement,” said Griffith. “We are not always blessed with the most talented kids, but the ones we have are smart. They listen and they work hard. 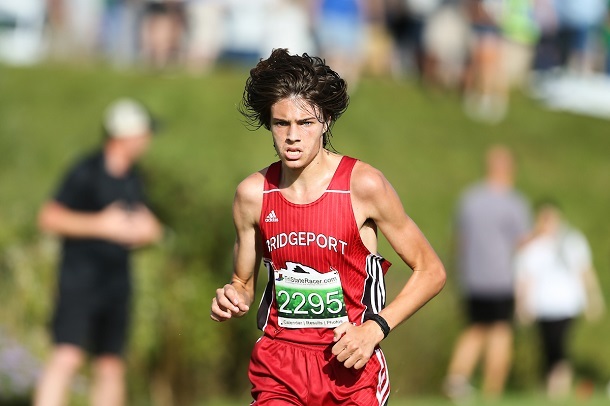 Editor's Note: Top photo shows Coach Jon Griffith, while distance runner Jackson Jacobs is shown below.